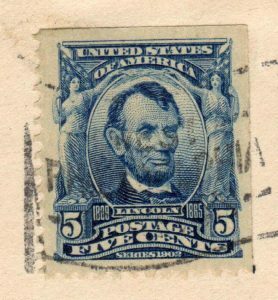 Lincoln Imperf with large right margin. 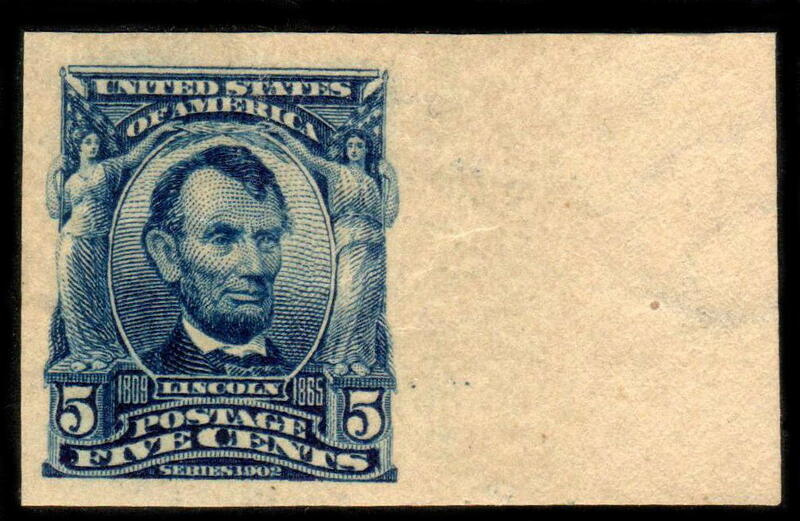 I am frequently amazed at the prices realized for small margined 5-cent Lincoln imperforate stamps on eBay (and probably stamp bourses and other auction venues). 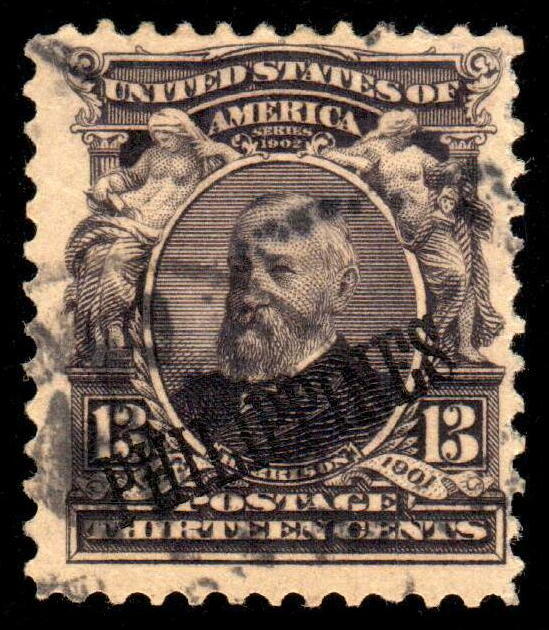 The stamp known by its Scott Catalog number 315 is frequently traded on eBay at what appears to be bargain prices (click here for current eBay auctions of 315). 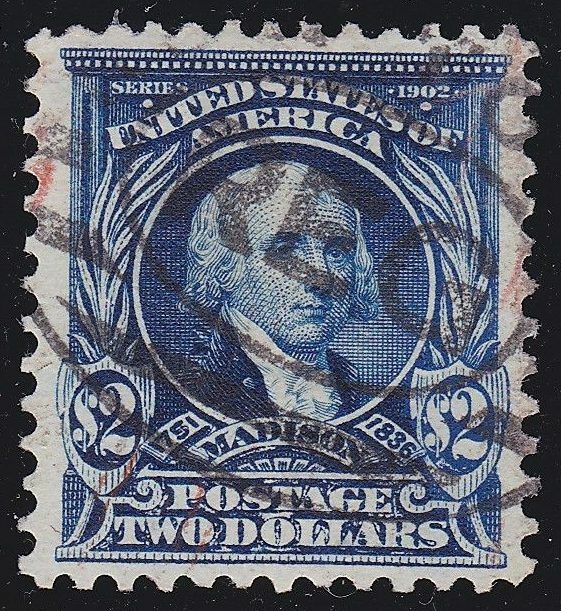 The 2011 Scott price for an unused example (in very fine condition) is $210, and a used version is much more uncommon, commanding a price tag of $1250. 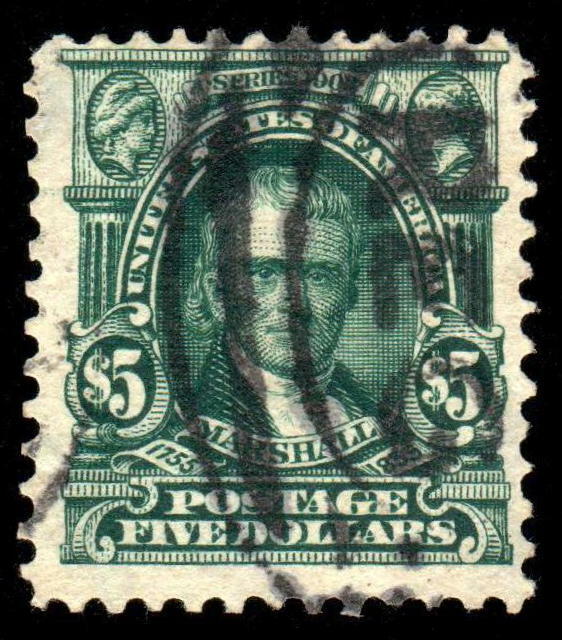 Legitimate certified copies of the used stamp are quite scarce, the price in the Scott catalog reflects this by italicizing the price for the used stamp. 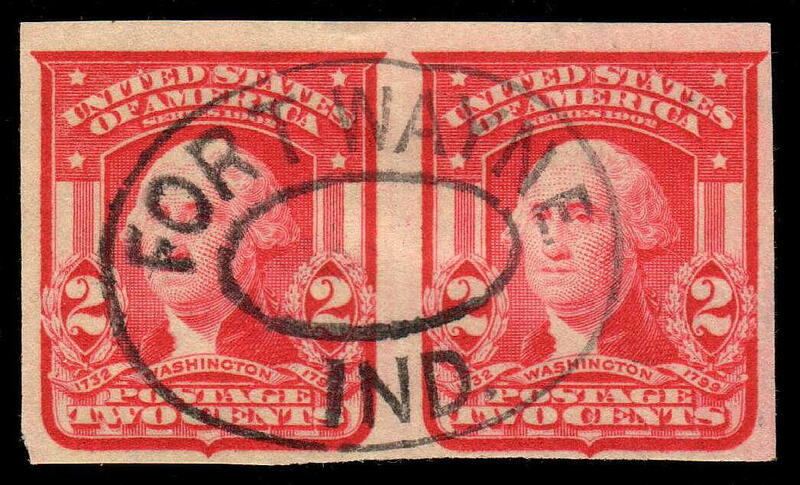 Comparing the imperf to its perforated counterpart (Scott 304), an unused previously hinged stamp, lists at $60 and used, a mere $2.25. 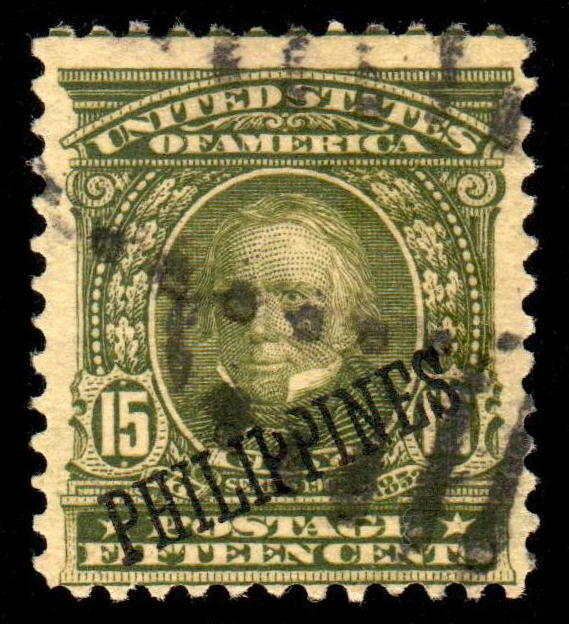 Philatelists collect the imperforated stamp either as an imperforate pair or a single side/corner margined copy; thus ensuring authenticity. 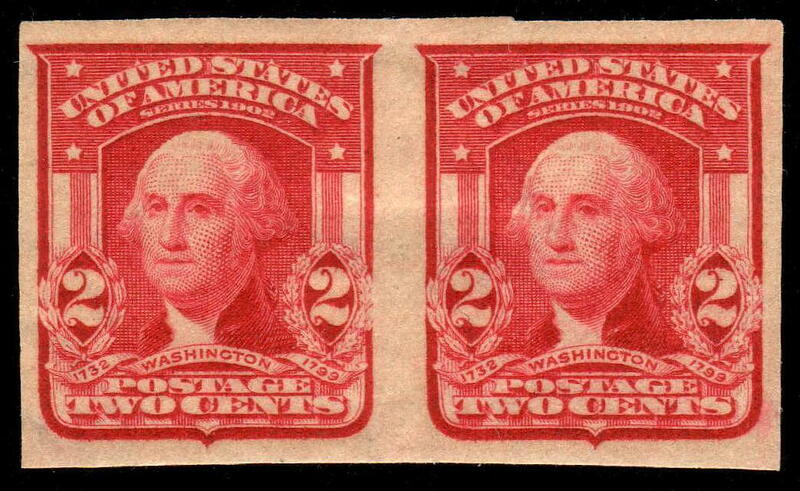 The perforated version does not exist in either of these states. 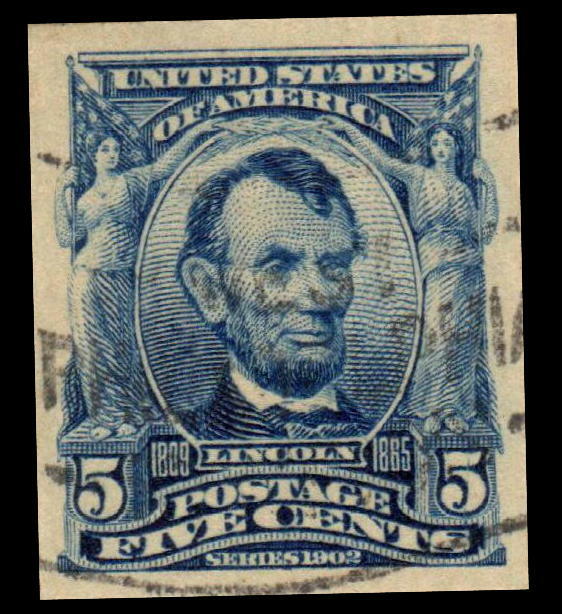 Unfortunately, over the past century forged copies of the imperforate stamp are plenty. 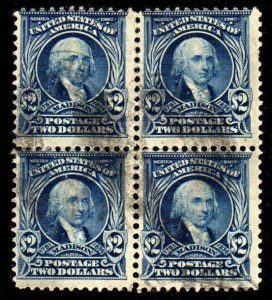 Some created to deceive the collector others contrived to fill the void in a stamp album (and not intended for resale). Either way, the fakes come to market. 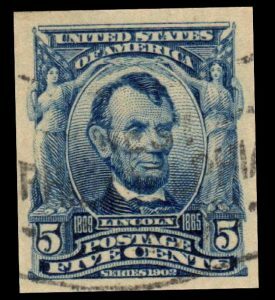 I decided to dig through my stamps and covers to find a sizeable margined copy of the perforated 5¢ stamp ready to digitally fake. 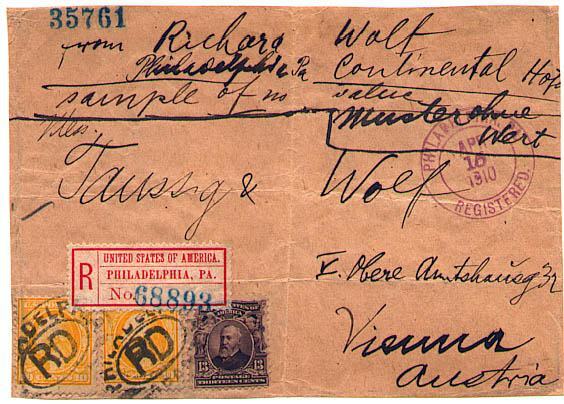 The digital forgery could then be used to compare with other stamps encountered for sale online. 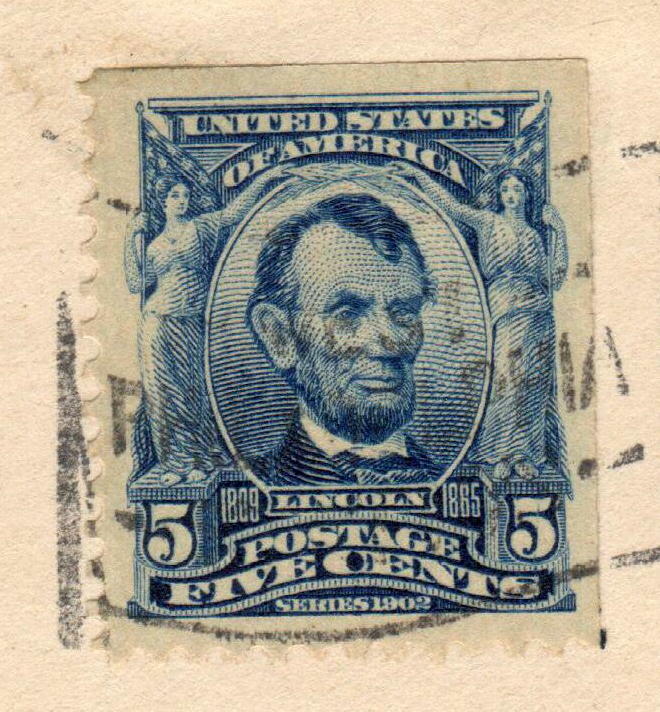 If the margins of the stamp in question are smaller than my example, it may have been forged. 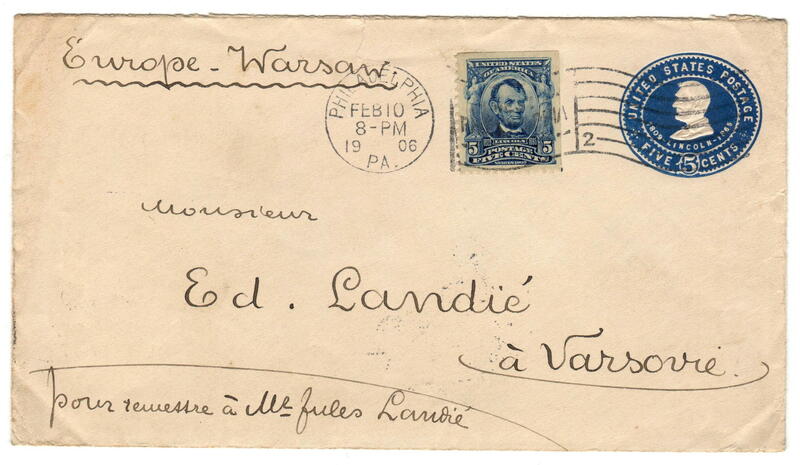 Ultimately I spotted a beauty in my collection, a huge margined stamp on cover to Warsaw, Poland. 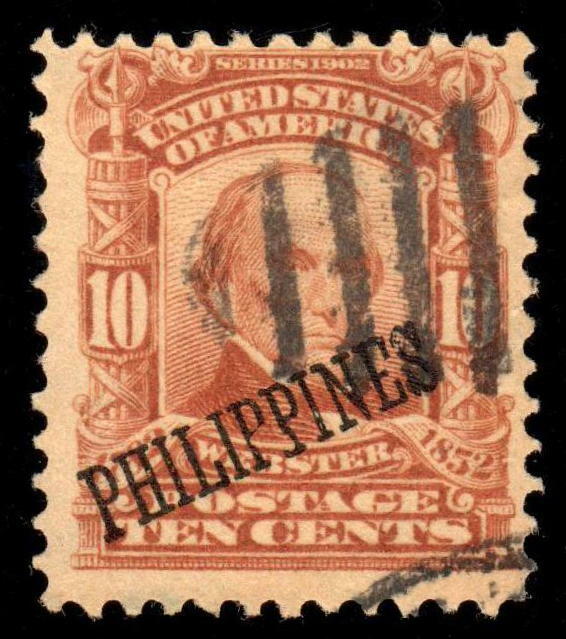 The stamp is an upper right corner margin copy with rather large margins around the perforated sides. Zoom view of the stamp from Poland cover. 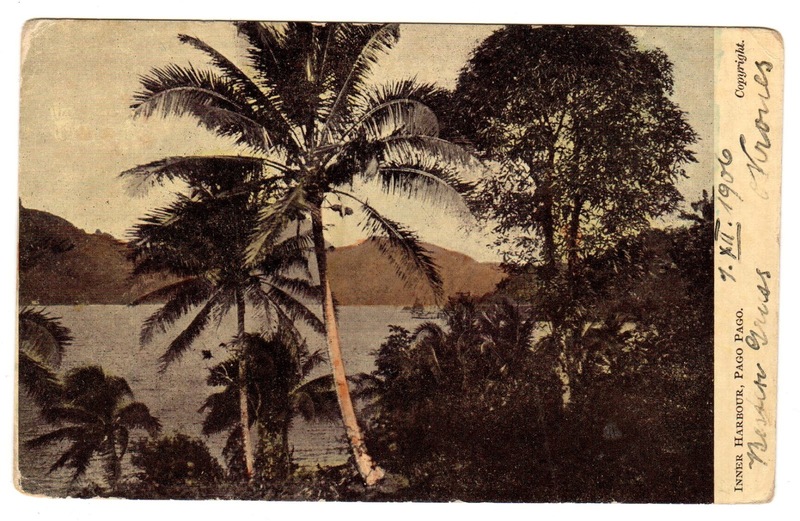 Scanning, digitally cropping the perforations, and adding a black background, I now have a superb (in my opinion) digital Scott 315. 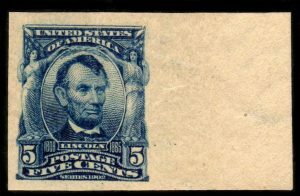 Is this stamp worth 475 bucks? 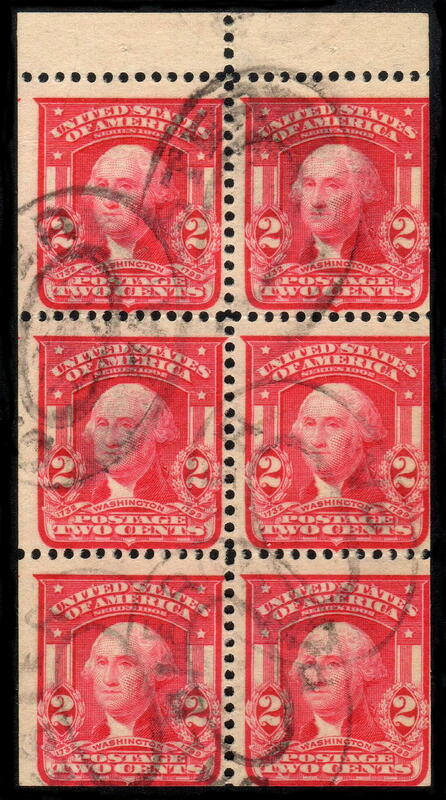 Or even eBay rates of ten to twenty times a used perforated variety? I don’t think so. 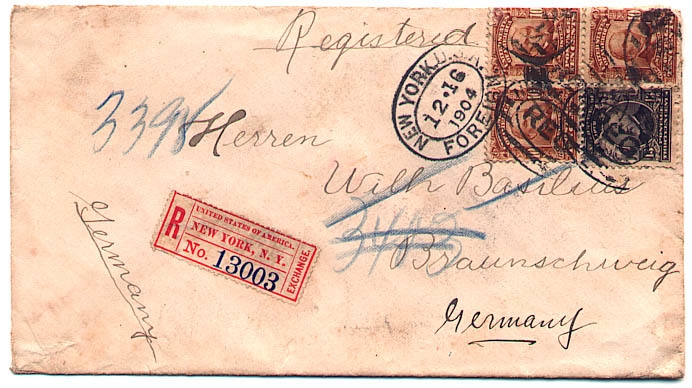 It ultimately depends on what you are looking for a genuine stamp or space filler. Cropped and black background added. 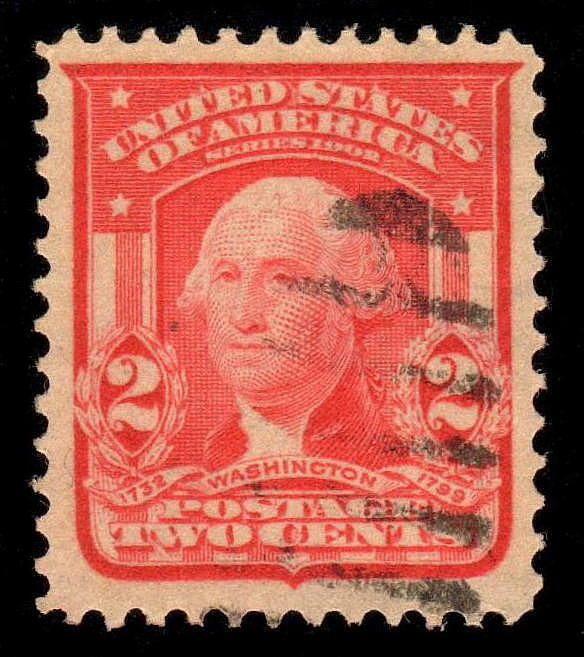 The Bureau of Printing and Engraving reacted quickly to the public’s dislike of the original 2¢ stamp and produced a new 2¢ Washington stamp. 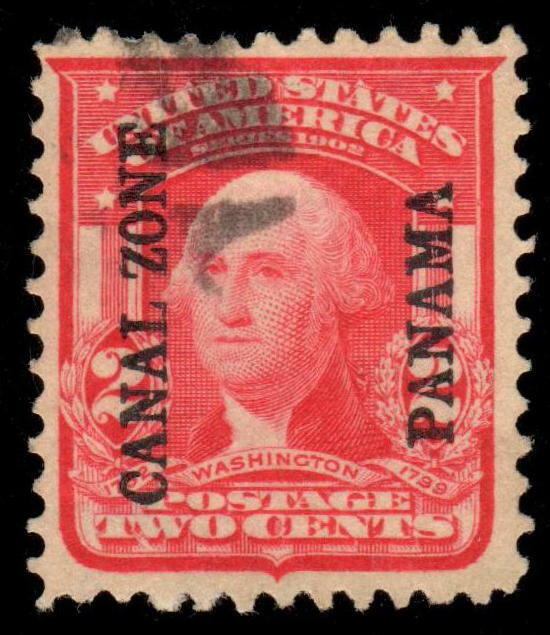 The stronger more bold design replaced the ornate flag background with a shield and strengthened Washington’s portrait. 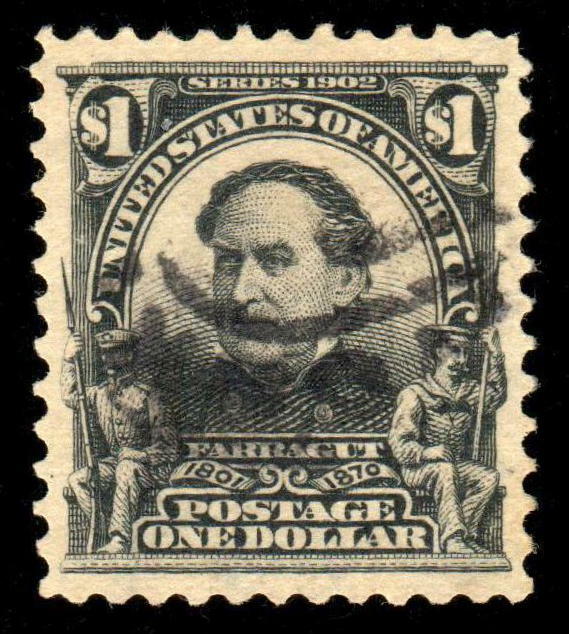 The replacement stamp was placed into circulation in November 1903, ten months after the first 2nd Bureau Washington debacle. 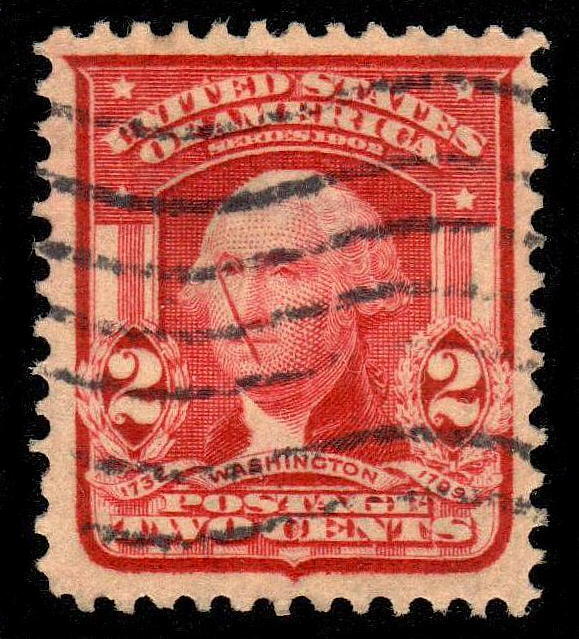 Like its predecessor, the Washington shield was cut into booklet panes, saw further use in the production of imperforate, and later private vending coil stamps. 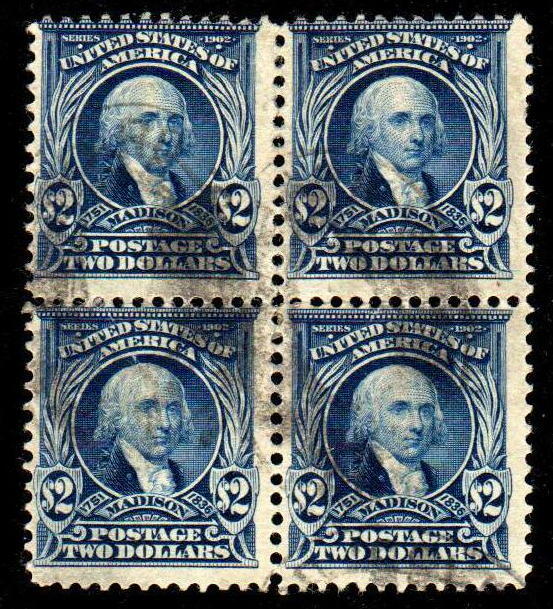 Common to most large denominations, the 2$ James Madison stamp found use on parcels. 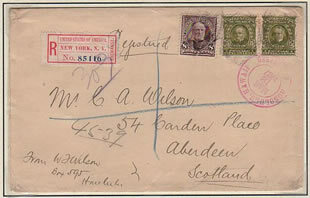 Uses on cover are difficult to find and solo uses are rare with only two recorded both to Palestine. 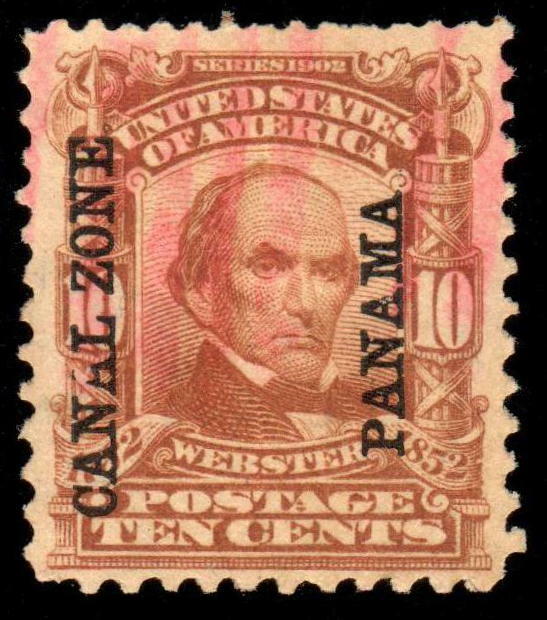 This stamp was issued on June 5, 1903. 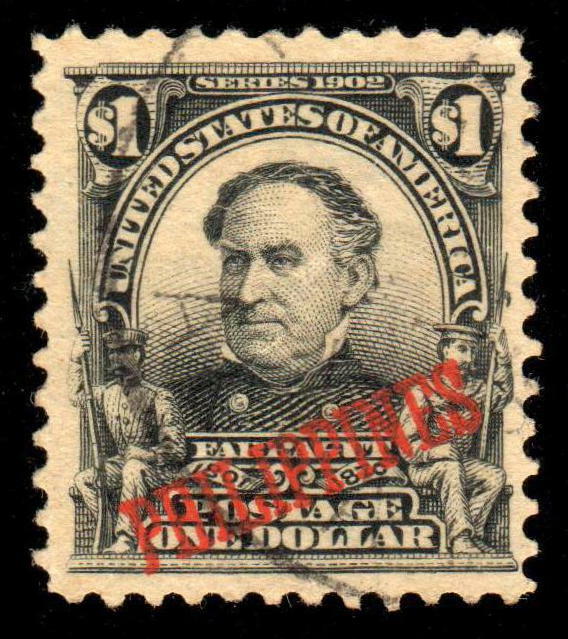 Common to most large denominations, the 1$ Farragut stamp found use on heavy letters and parcels. Uses on cover are difficult to find and solo uses are rare. 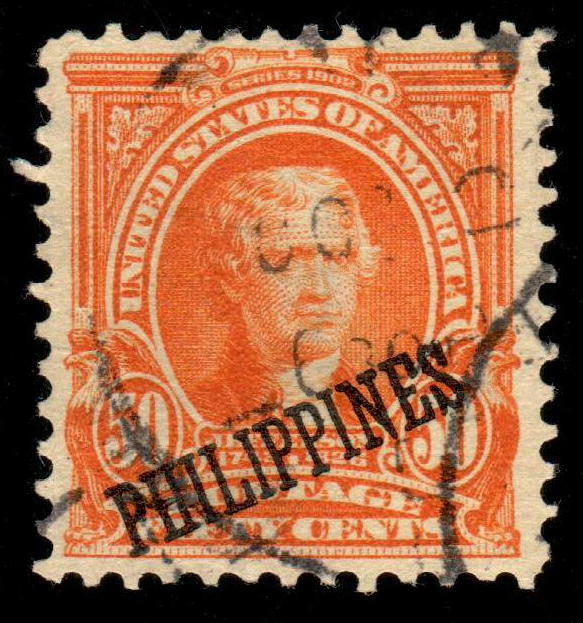 This stamp was issued on June 5, 1903. 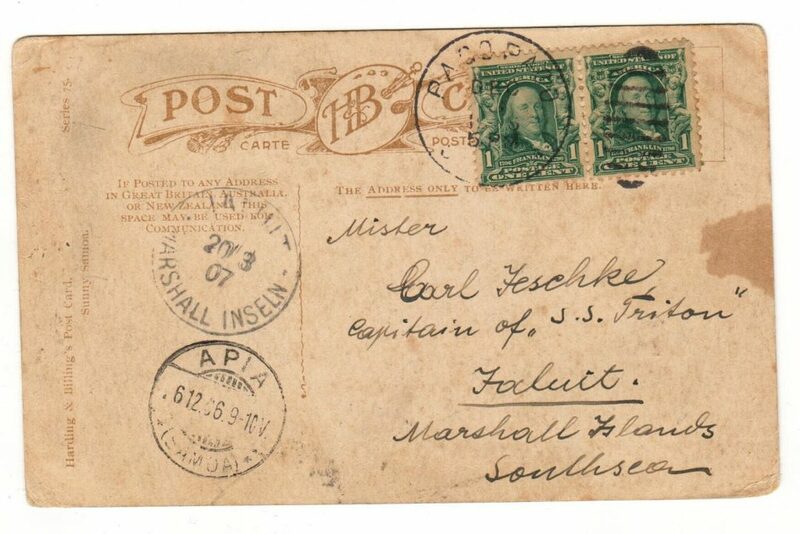 20 times UPU 5¢ foreign letter rate. 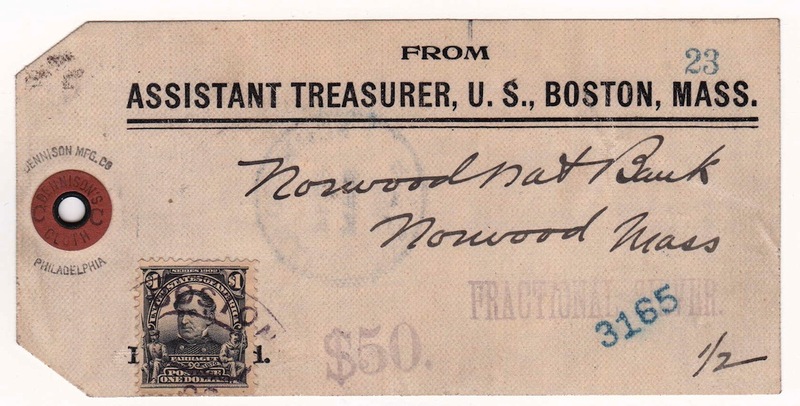 50 times domestic 2¢ rate. 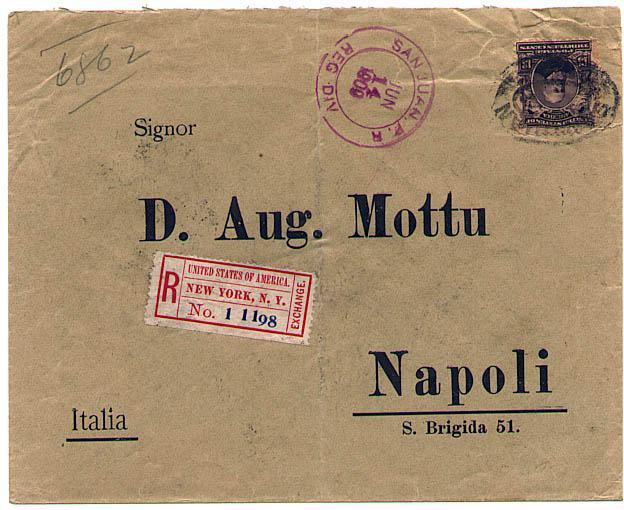 Various combinations with special services. 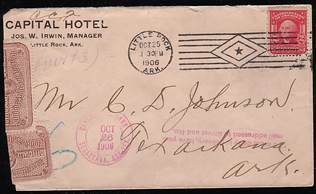 Solo $1 Farragut franking once tied to a bank tag. 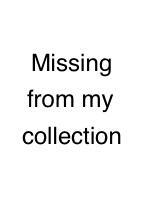 The tag was attached to a bag carrying $50 of fractional silver (coins). The postage paid the 8¢ registry fee plus 92 times the 2¢/ounce 1st class rate for up to 2.875 pounds. $50 of silver weighed 2.76 pounds. 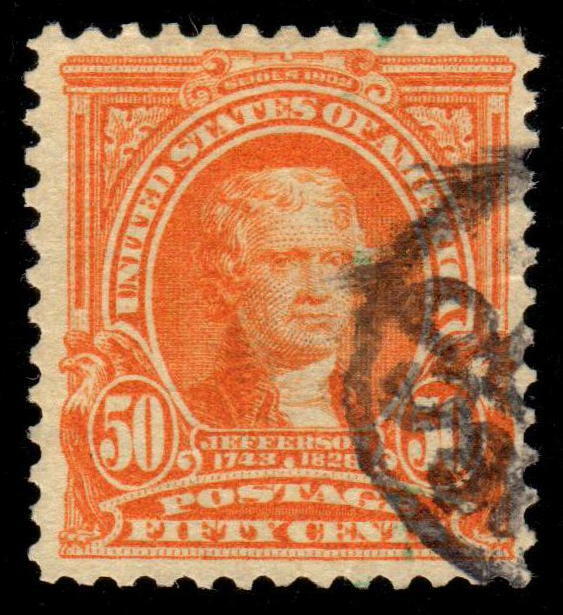 Common to most large denominations, the 50¢ Thomas Jefferson stamp found use on heavy letters and parcels. 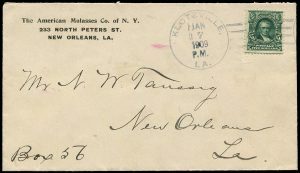 Uses on cover are difficult to find. 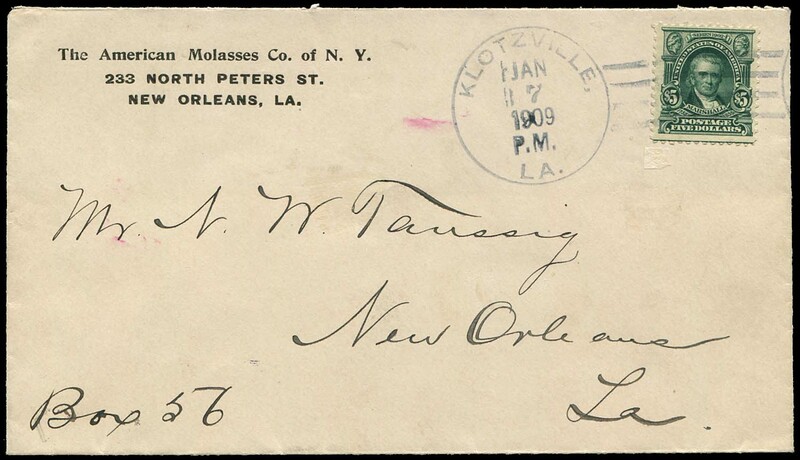 The stamp was issued on March 23, 1903. 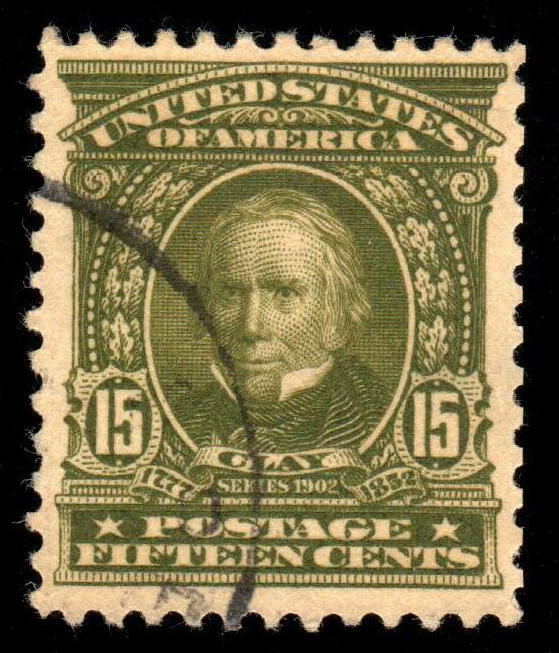 The Henry Clay stamp was issued May 27, 1903, and primarily found use on registered mail, parcels, and heavy letters. 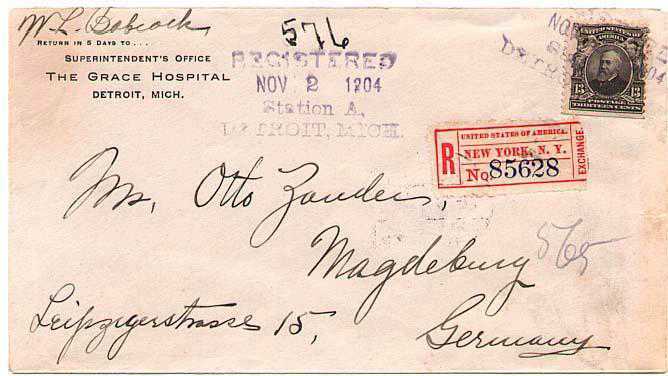 10¢ registry fee (effective Nov. 1, 1909) plus 5¢ foreign letter rate. 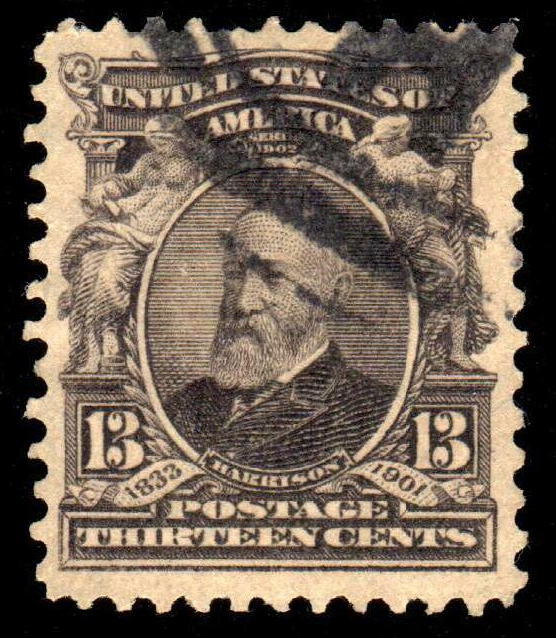 One of the two stamps issued in 1902 the 13¢ William Henry Harrison stamp found use on multiple rates and registered foreign destined mail. 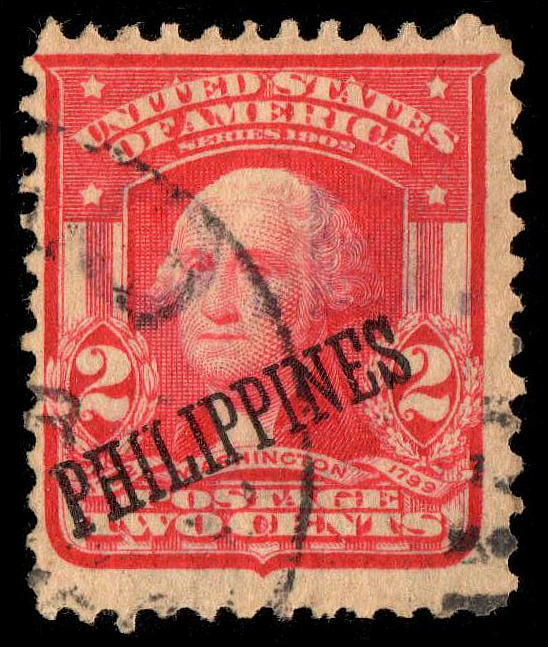 The stamp also saw use well into the 3rd bureau series (the Washington-Franklins) and was sold as late as 1911. 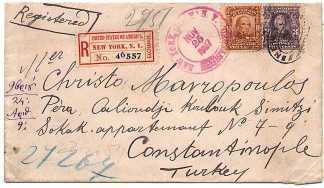 Solo uses of the Harrison stamp are most commonly found on registered foreign destined covers. Registered from Puerto Rico to Italy. 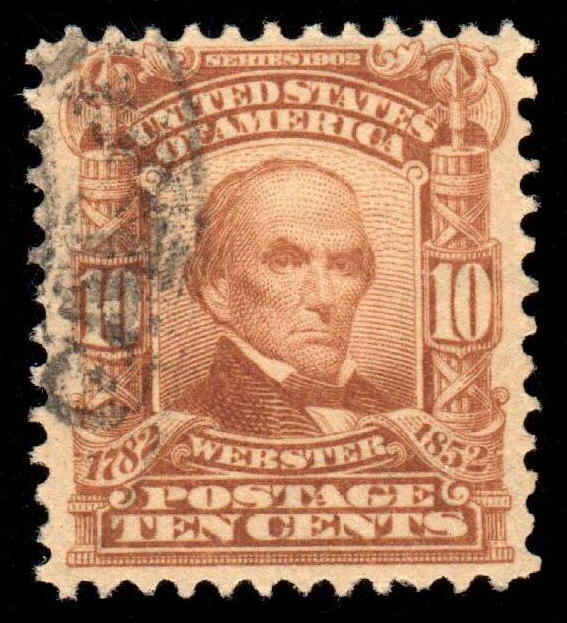 The 10¢ Webster stamp was issued in February 1903 and found use on registered and special delivery letters, multiple rates, and two times the UPU rate (pre-Oct. 1, 1907) of 5¢ per ounce.